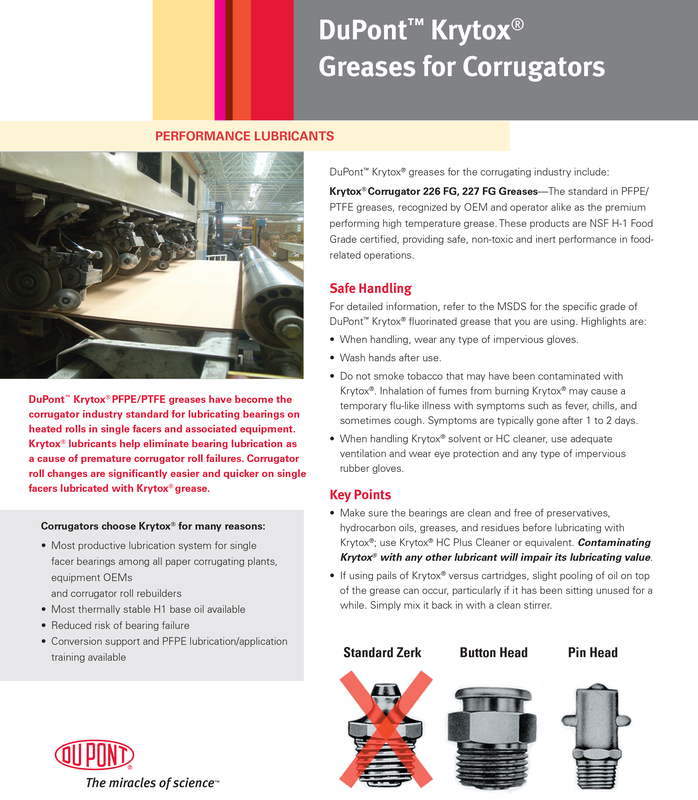 DuPont™ Krytox® performance lubricants have become the corrugator industry standard for lubricating bearings on heated rolls in single facers and associated equipment. Recommended by Sun Automation for Langston Single Facer conversions. 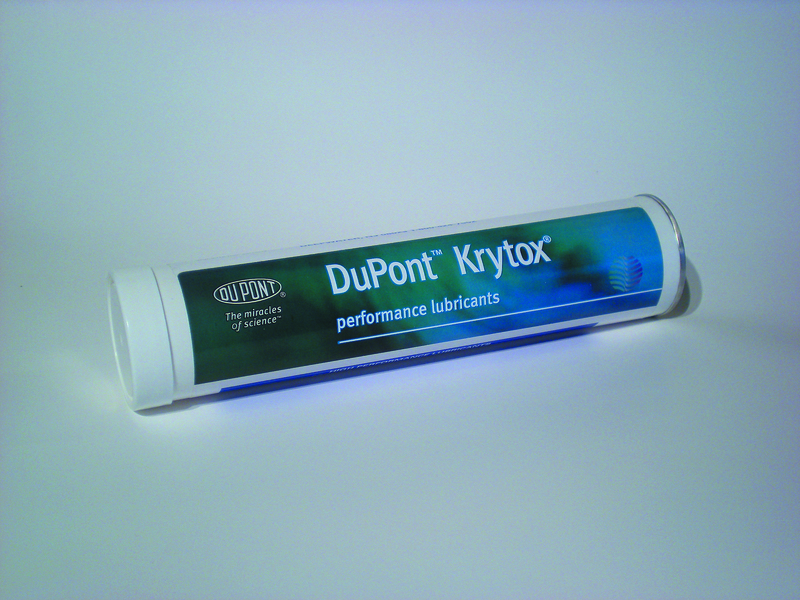 Also available is the DuPont™ Krytox® NSF H-1 Food Grade Certified performance lubricant. 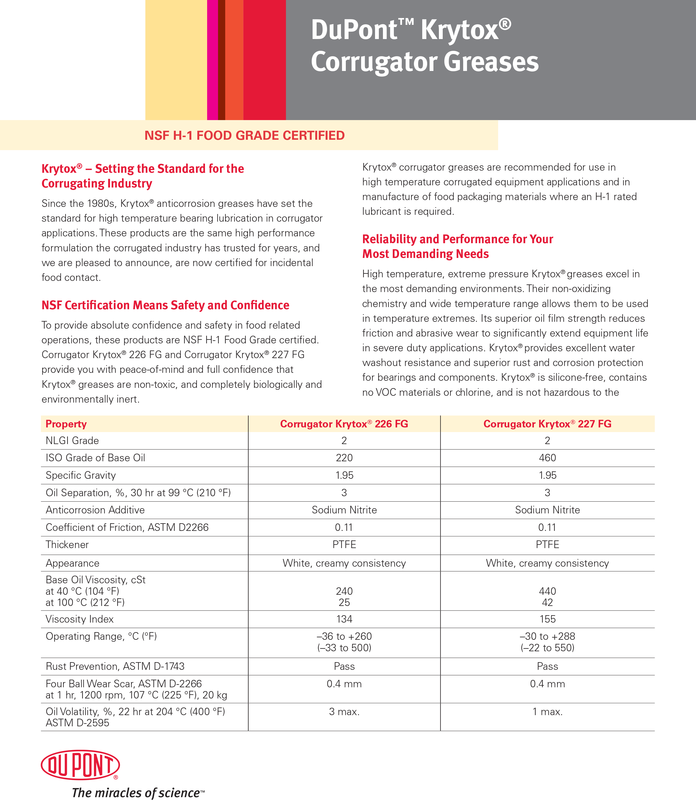 Two available grades to provide you with peace of mind and full confidence that Krytox greases are non-toxic, and completely biologically and environmentally inert, and recommended for use in the manufacture of food packaging materials where an H-1 rated lubricant is required. Recommended by the American Baler Company! 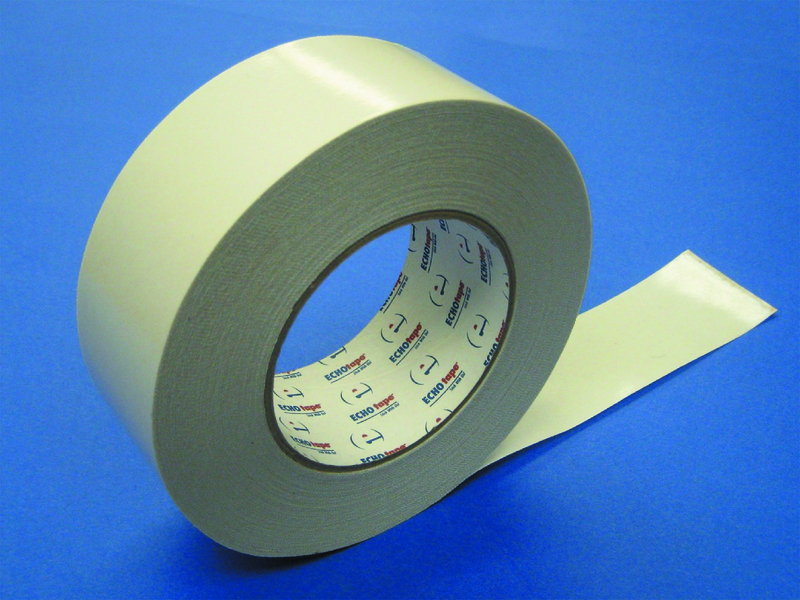 Goettsch offers a 3.9 mils thick, non-woven tissue, double coated high performance splicing tape with an aggressive, high tack, high heat resistant, acrylic pressure sensitive adhesive. Our tape provides excellent quick stick and holding power and is ideally suited for high speed flying splice applications. For Signode, Mosca, Transpak and Others! 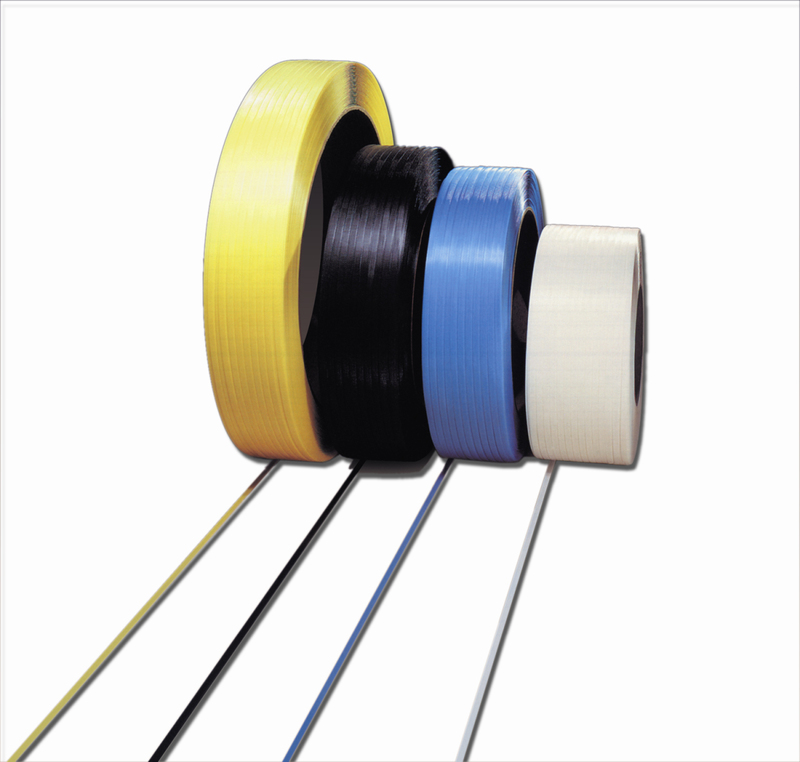 Offering an extensive line of polypropylene and polyester strapping materials made to the highest standards on state-of-the-art strap manufacturing lines to ensure the production of high-quality strap. 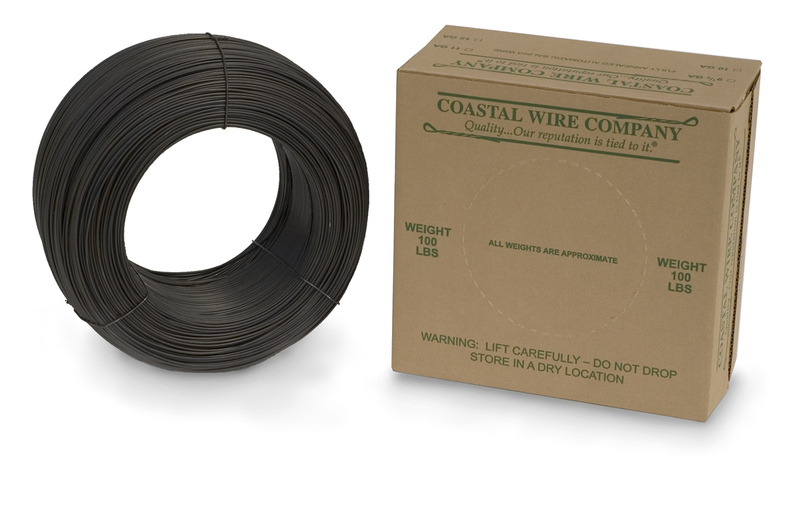 Our supplier uses an extruded, embossed, strand process in the manufacture of its polypropylene and polyester strapping materials. 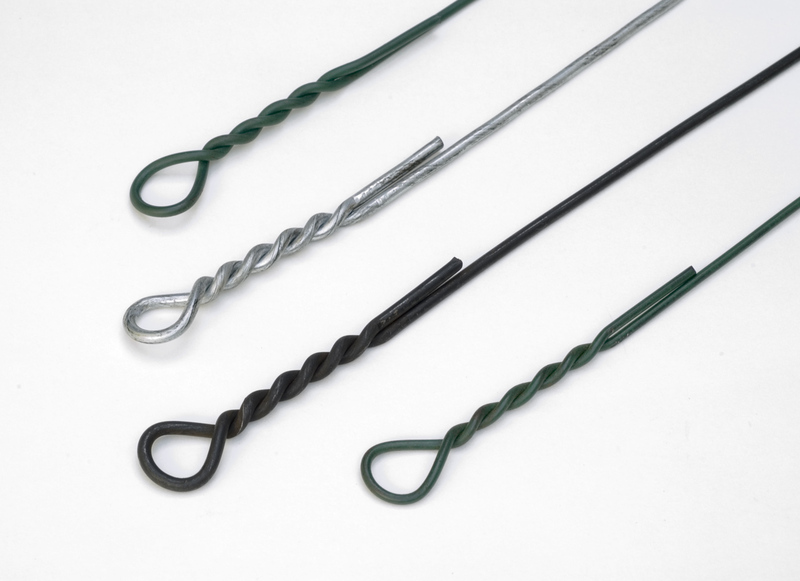 Strapping manufacturing processes are geared to produce strap with the correct weight, thickness, width and camber and dusting limits for optimal performance in your equipment. Contact your Goettsch Parts Representative with your material type (PE or PP) along with width and quantity to request a quote. Ask about container load quantity pricing and our blanket order programs with regularly scheduled shipping!